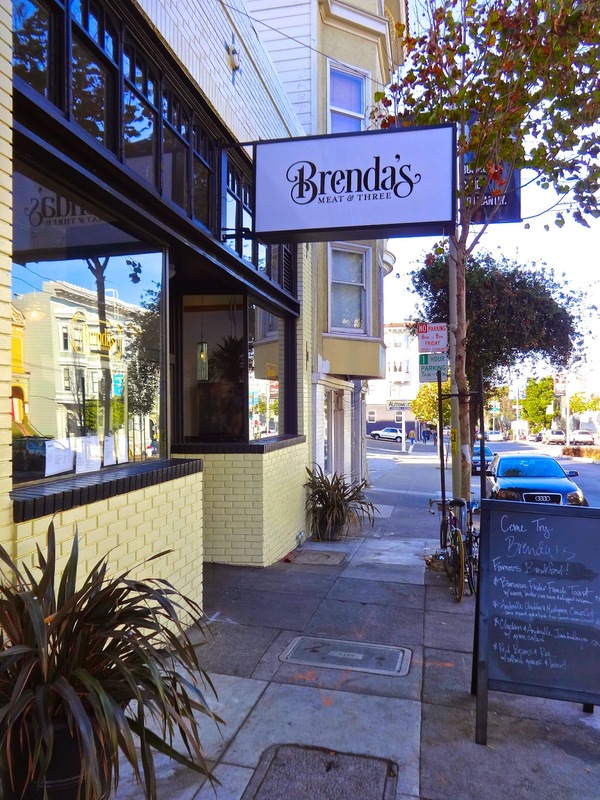 The rise of the food scene in San Francisco has led many folks to try and get their foothold into its ever burgeoning popularity. Along with the wealth of options around town, purveyors and property owners have gotten creative in finding new ways to offer a variety of up and coming chefs and cooks to the populists appetite. One new way to serve up different foods is what I'll call a re-invention of the food court. They've come out of the shadows of malls and are stand alone entities on their own. Places like Cortland Marketplace, The Hall, the soon to open Market Hall and Second Act Marketplace to name a few. 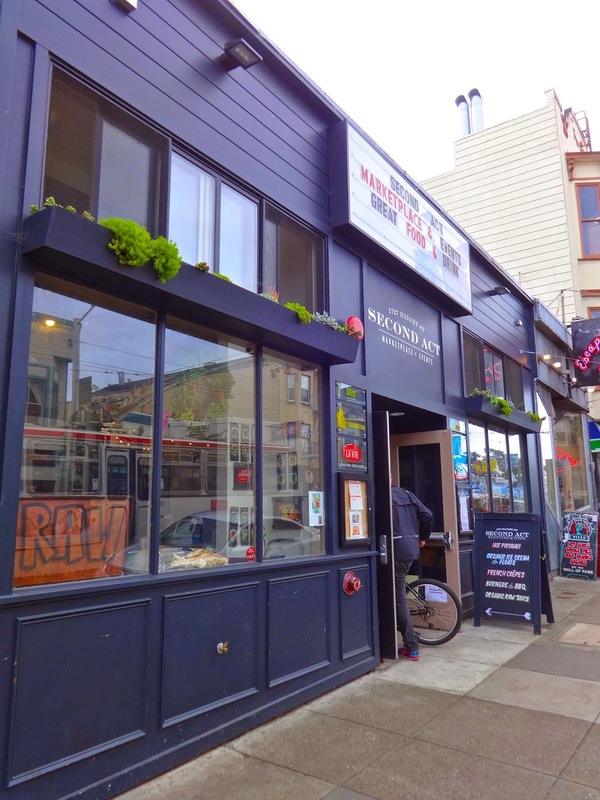 It was on a recent trip to Amoeba Music in the Haight that I stumbled across Second Act, a tiny space with a handful of food stalls. TWO FISH BAKING COMPANY..FROM SEA RANCH TO SOMA IT'S PIZZA/COOKIE TIME! 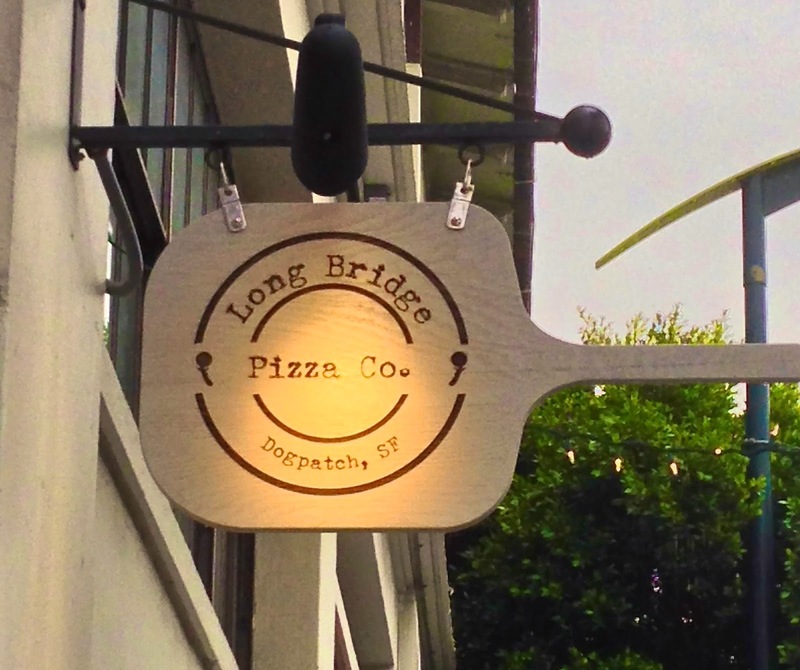 LONG BRIDGE PIZZA DOGPATCH...OVER THE RIVER AND DOWN 3RD STREET WE GO! Vacation has long passed and it's time to get back into the pizza flow, because nothing says holiday like pizza--am I right? It's quick, it's easy, they deliver, it can be red and green--what more do you want? I'm diving right in with a new place that opened not long ago in the Dogpatch neighborhood called Long Bridge Pizza Co. I have the occasion to run down 3rd every now and then and my nostrils had connected with the delicious baking smell wafting from their doors. Each time I ran by I thought, I gotta try this place sometime.